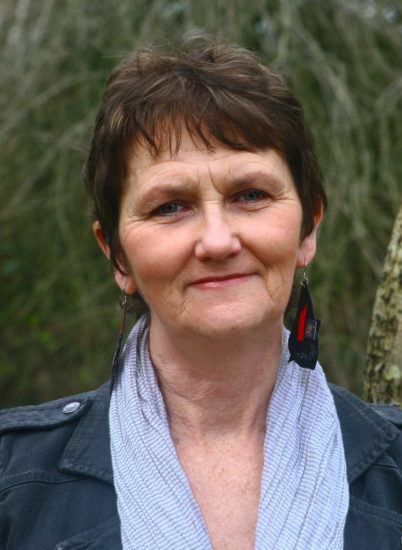 Denyse Woods, who sometimes writes as Denyse Devlin, is an Irish novelist based in Cork. Born in Boston and raised all over the place, her novels include the critically acclaimed Overnight to Innsbruck and the bestselling The Catalpa Tree. Reflecting a long-held interest in the Arab world, three of her books are based in the Middle East. Her work has been translated into six languages. 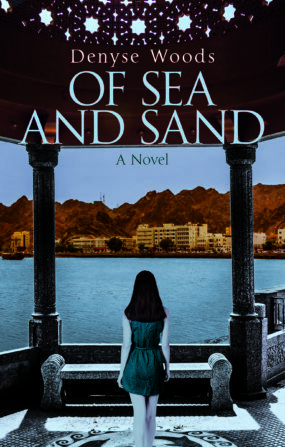 Of Sea and Sand is her sixth novel.